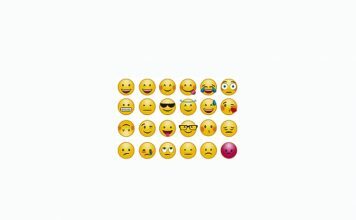 WhatsApp, the messaging client used by more than a billion people, just announced that it will start sharing some user data with Facebook, the company that acquired it back in 2014. 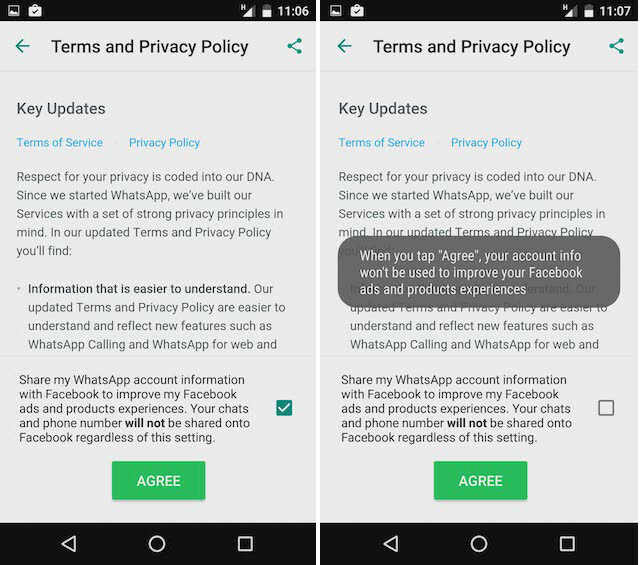 According to WhatsApp, this change is being made so that users can get targeted ads, and the companies can fight abuse and spam. While fighting abuse and spam is incredibly important, most users will never be “okay” with WhatsApp sharing their information with Facebook. While there is no way to completely avoid this data sharing between WhatsApp and Facebook, there is a way to do a partial opt-out of this data sharing policy. Note that this is only a partial opt-out, there is absolutely no way to completely opt-out. 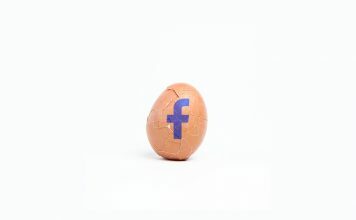 Partial opt-out will only prevent Facebook ad targeting. The only way for a complete opt-out will be to cease using WhatsApp completely, which is not an option for everyone. 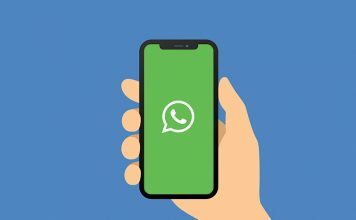 In this article, I will tell you how you can opt-out (partially), from having your data shared between WhatsApp and Facebook. When you are presented with the screen to agree to the updated Terms and Conditions, don’t simply tap on “Agree”, instead, tap on the disclosure arrow on the bottom right of the screen. At the bottom of the screen, you will notice a checkbox with accompanying text. Uncheck this checkbox if you want to opt-out of data sharing, and then tap on “Agree”. 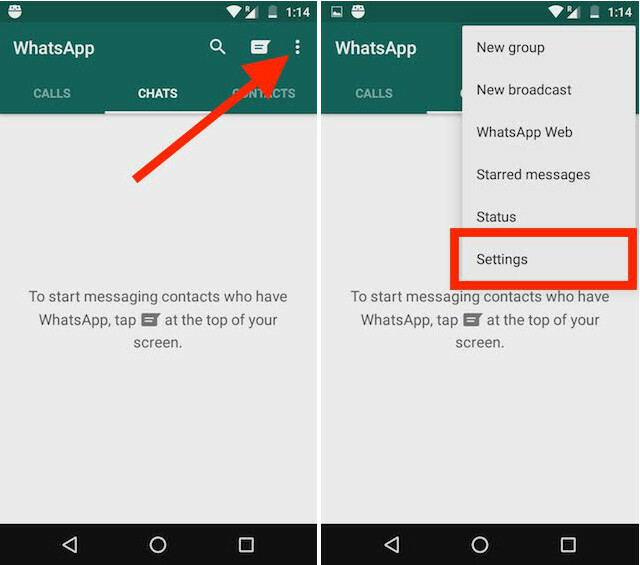 Note: While WhatsApp states that “Your chats and phone number will not be shared onto Facebook regardless of this setting”, it could mean that the chats and phone number might be shared with Facebook. Phrasing of sentences makes a big difference in legal matters. Also, the prompts are slowly rolling out to everyone, so you should see it sooner or later. If you were hasty when you received the update, and tapped on “Agree” the moment the Terms and Conditions page popped up, I’m not judging you. That’s what most people do, anyway. 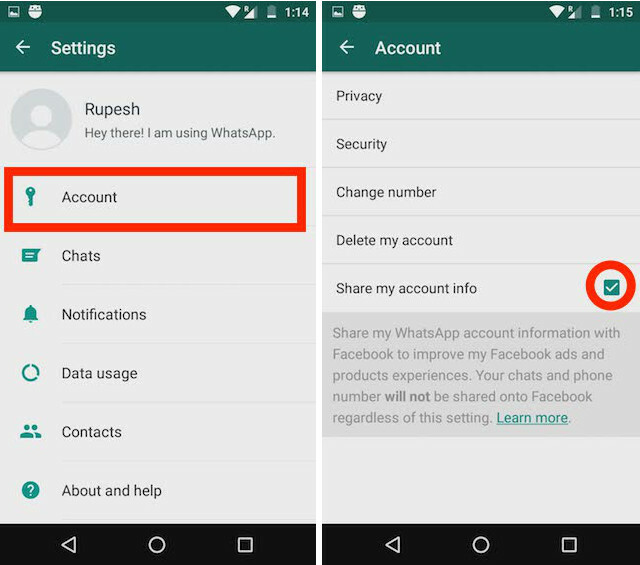 However, fret not, there is still a way that you can opt-out of WhatsApp’s data sharing policy. Note: The option to opt out using this method will only be available for 30 days after you have first accepted the updated Terms and Conditions. In WhatsApp, tap on the 3 dot menu button to show the overflow menu, and tap on “Settings”. Tap on “Account”. In the Account settings, you can uncheck the checkbox that says “Share my account info“. If there is one thing we can take away from this sudden change in WhatsApp’s policy, it’s that in this day and age, no data you share with third-parties is ever in your control. 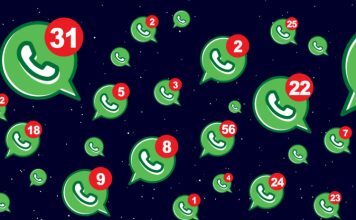 As one saying goes: “If it’s free, it’s not the product; you are.”, and it holds especially true for services such as WhatsApp, which are now going to allow businesses to possibly contact users. I’m actually not against ads, per se, but giving businesses access to messaging consumers is something I have hated in text messages, and will probably hate in WhatsApp, as well. There is absolutely no reason why we should receive ads on a platform that we use to communicate and connect with friends and family. 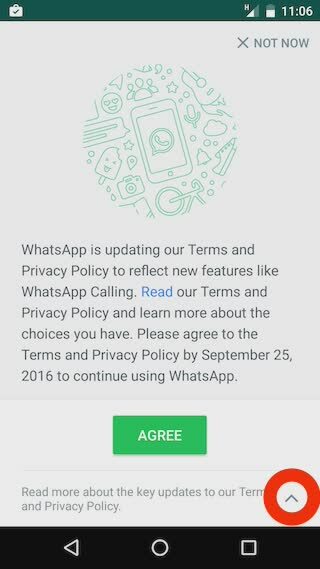 As always, we would like to hear your opinions on this radical change to WhatsApp’s Terms and Conditions. 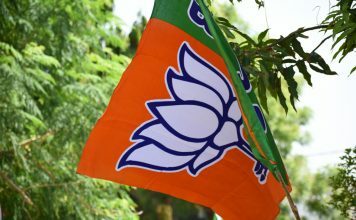 Also, if you have any thing else to add to our thoughts on WhatsApp, Facebook, and data sharing policies on the whole, feel free to drop us a note in the comments section below.